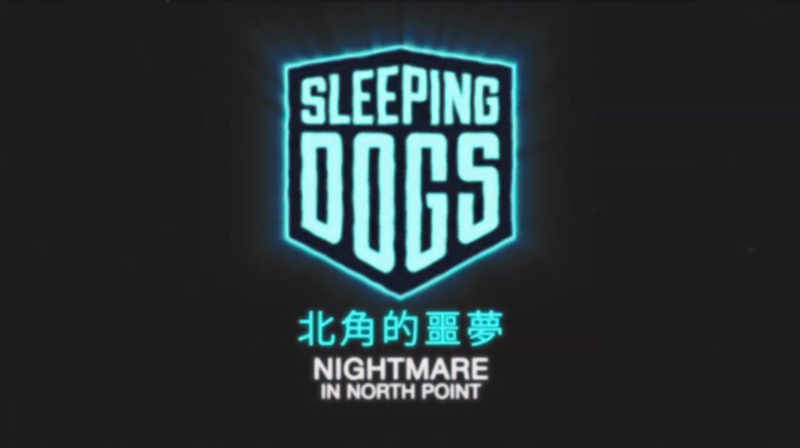 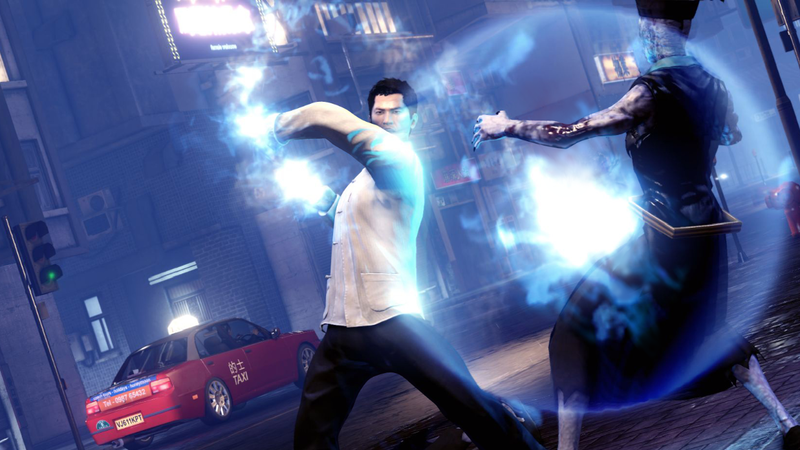 Today Square Enix announced new DLC that will be hitting this Halloween for recently released title, Sleeping Dogs! 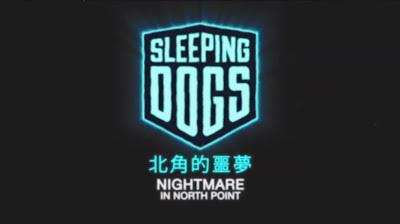 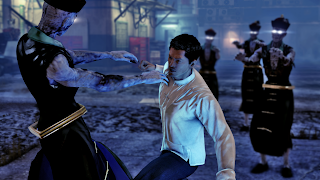 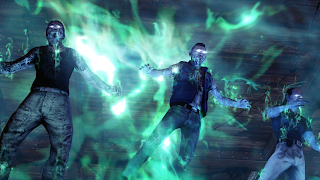 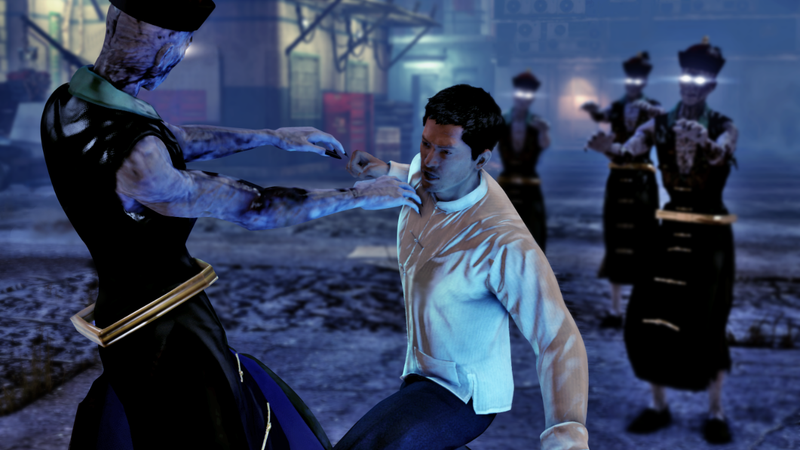 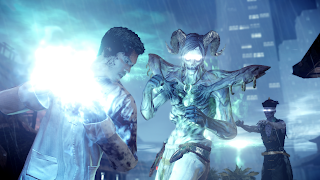 The DLC called "Nightmare In North Point" has Wei Shen facing a challenge far more sinister than any before. 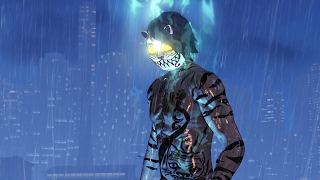 To save Hong Kong, he must seek out the most powerful of Chinese magic, endowing him with a power strong enough to take on Smiley Cat’s army of Jiang Shi and face-off against the ghosts of Triads he has defeated in the past, sending the dead back to Hell once and for all.